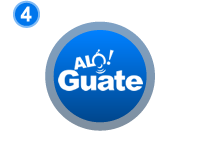 ALO Guate gives you the easiest way to send text messages to Guatemala. 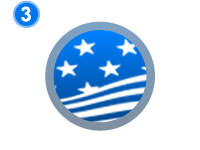 Receive 5 FREE US numbers, to send international text messages to Guatemala. 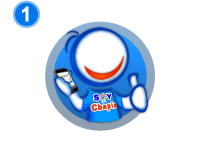 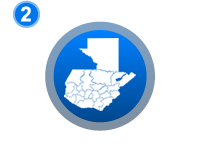 Send international text messages (SMS) from their mobile phones to family and friend in Guatemala at a low cost. 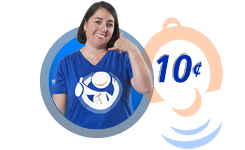 INDIVIDUAL PLAN: Send international text message for only 10¢. 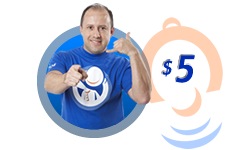 SUPERIOR PLAN: For $5.00 USD send 100 outgoing international text messages (5¢ per text message).